We also use PRTG here at MIDAS for 24/7 monitoring of our infrastructure. 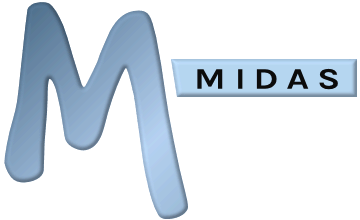 We have an optional addon available for our MIDAS room booking and resource scheduling system which allows you to monitor key parameters and metrics from your self-hosted or cloud-hosted MIDAS scheduling system in real-time. For example, you can keep track on the number of users currently logged into your MIDAS system, the number of failed login attempts, the size of your database, the number of visitors on your premises, the number of bookings taking place today, and much much more!